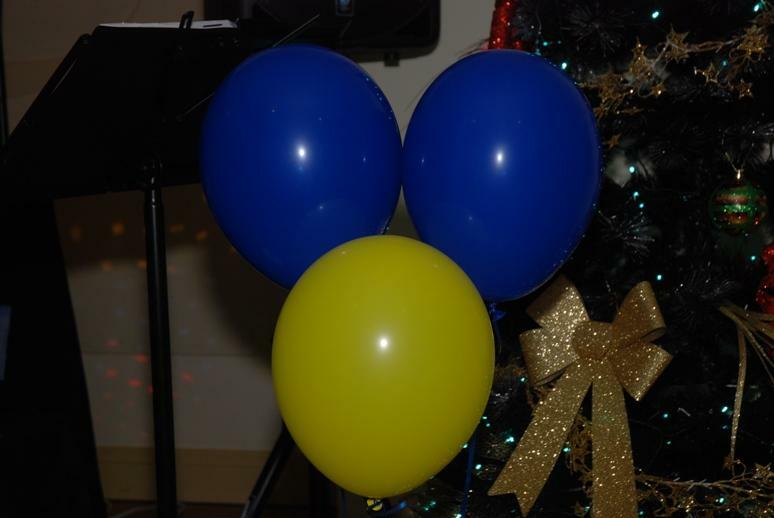 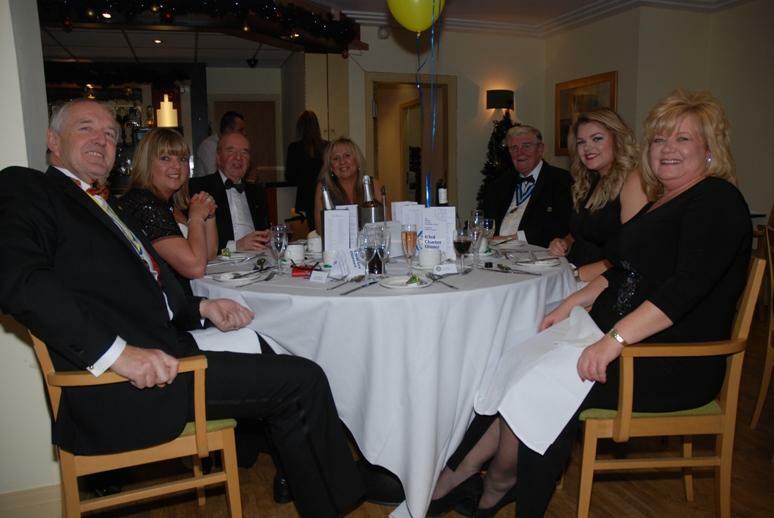 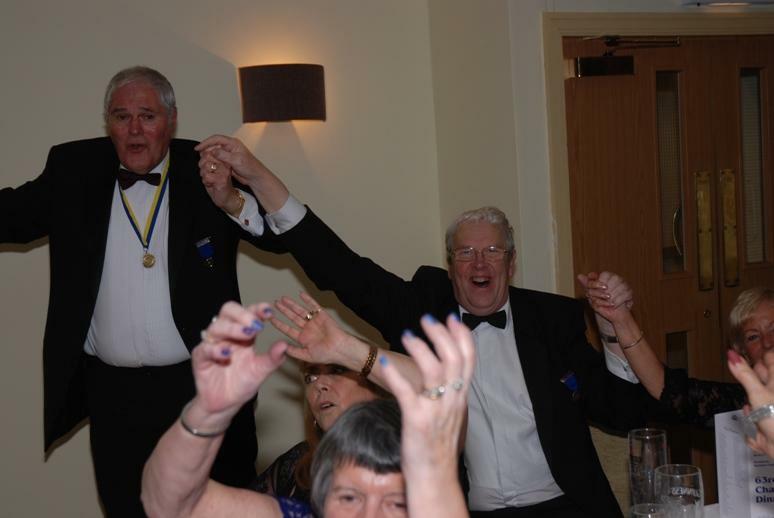 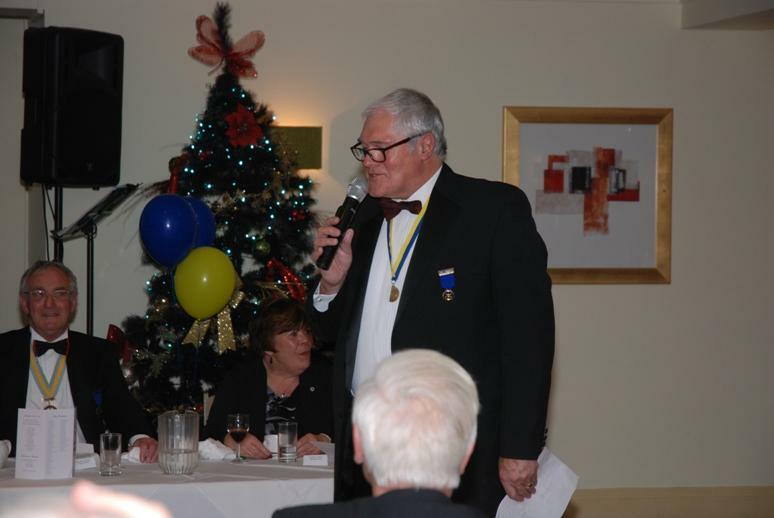 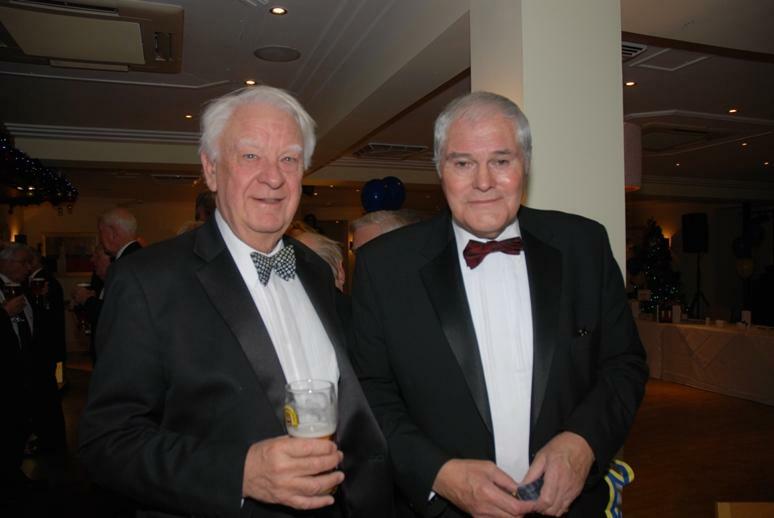 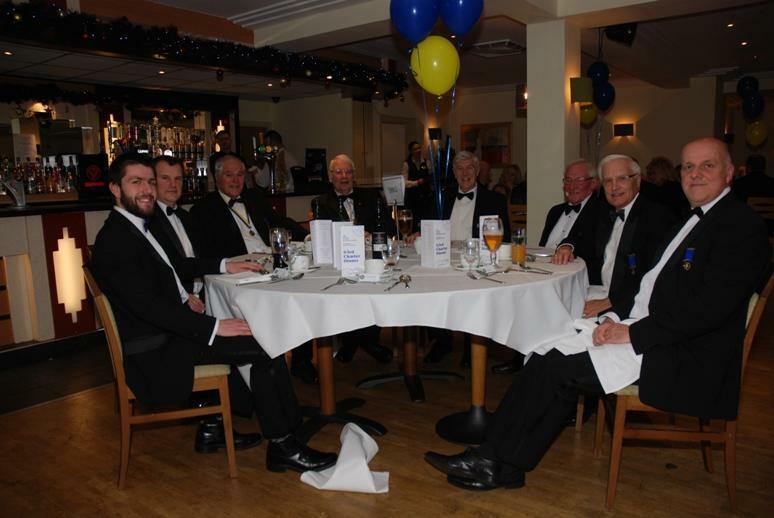 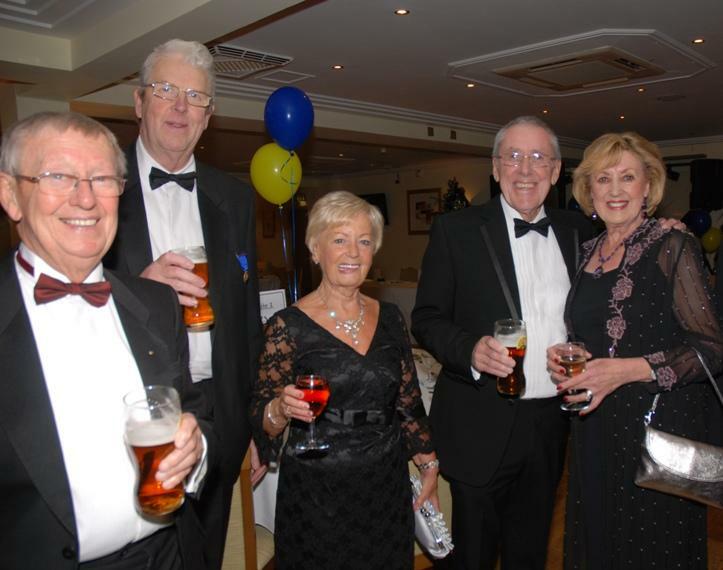 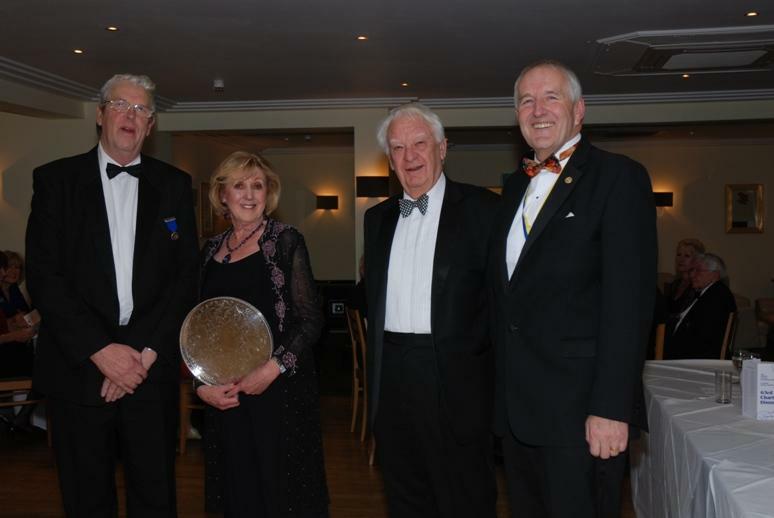 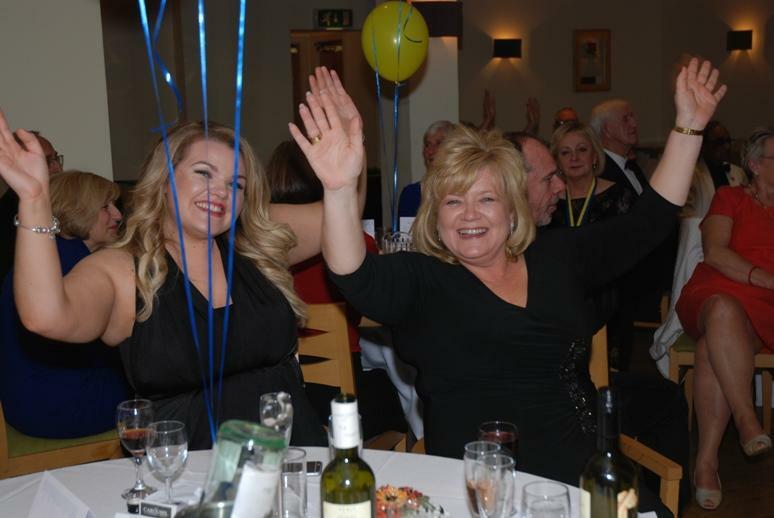 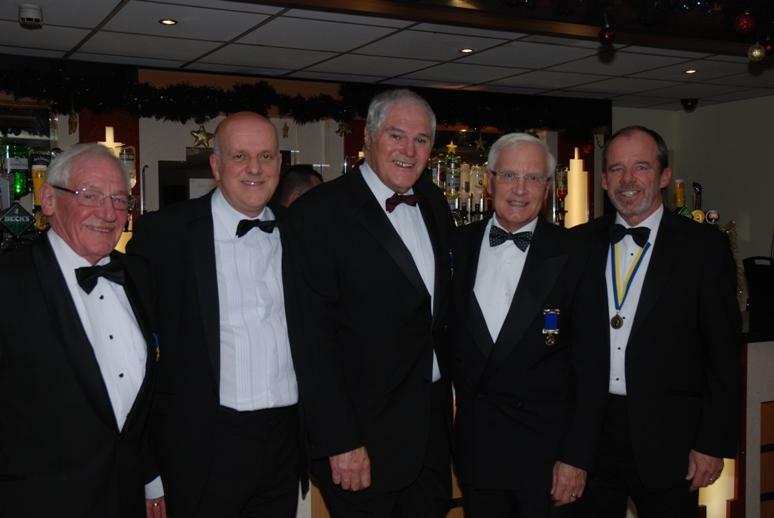 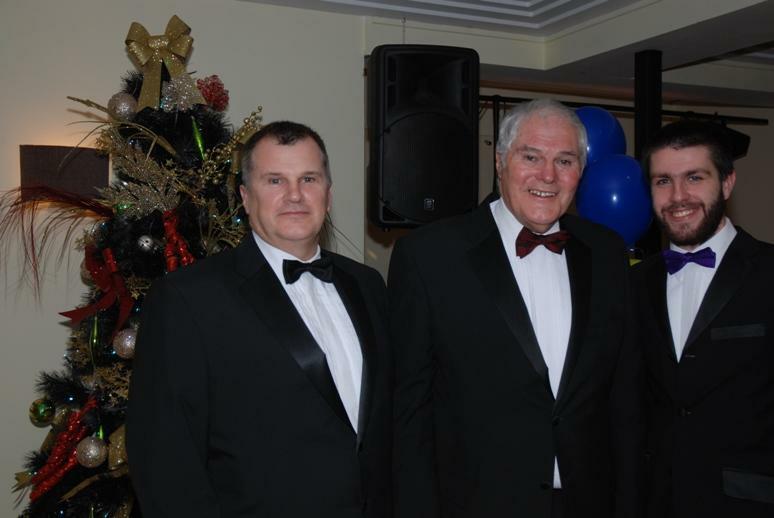 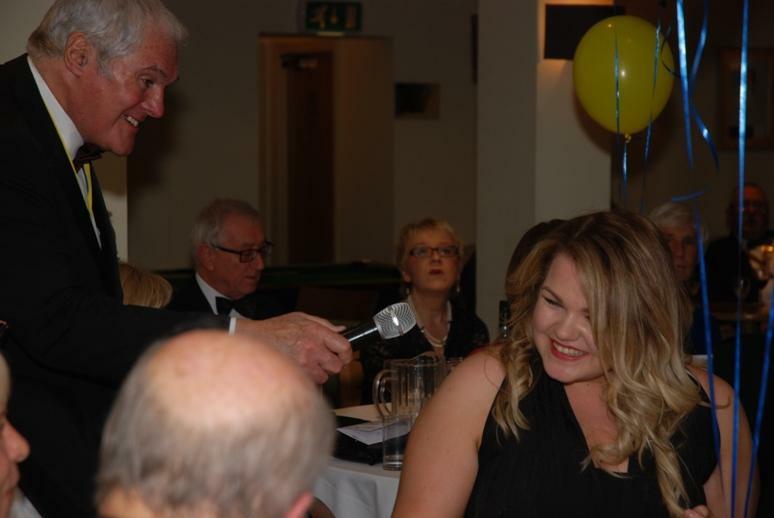 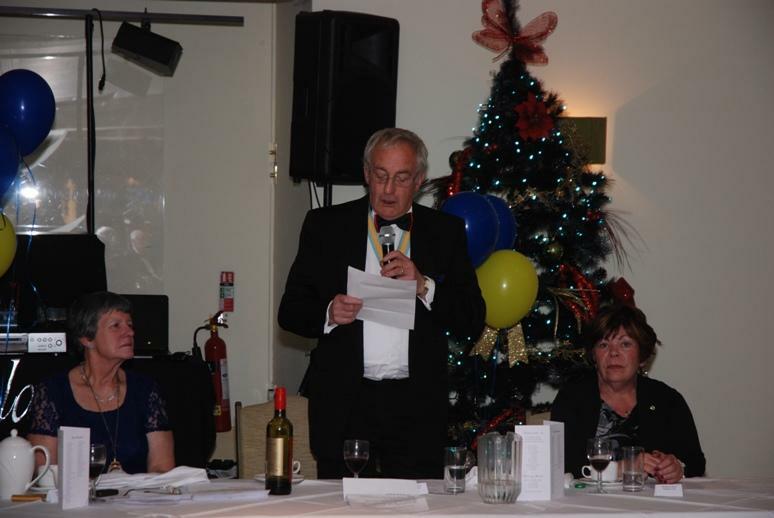 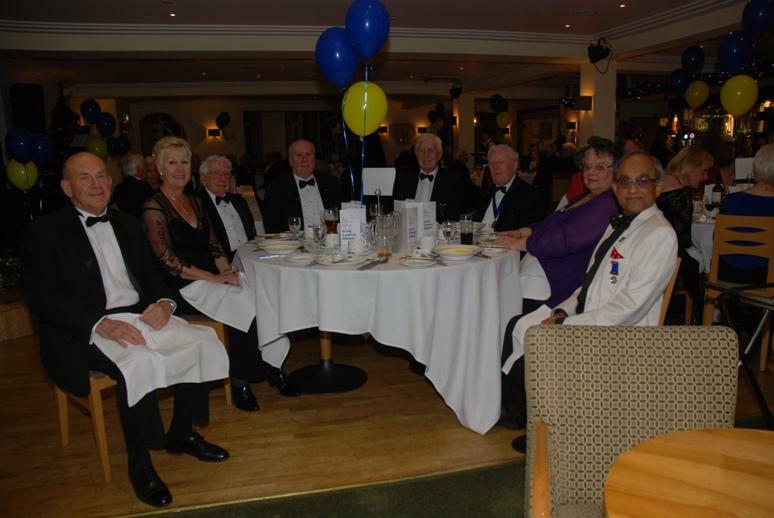 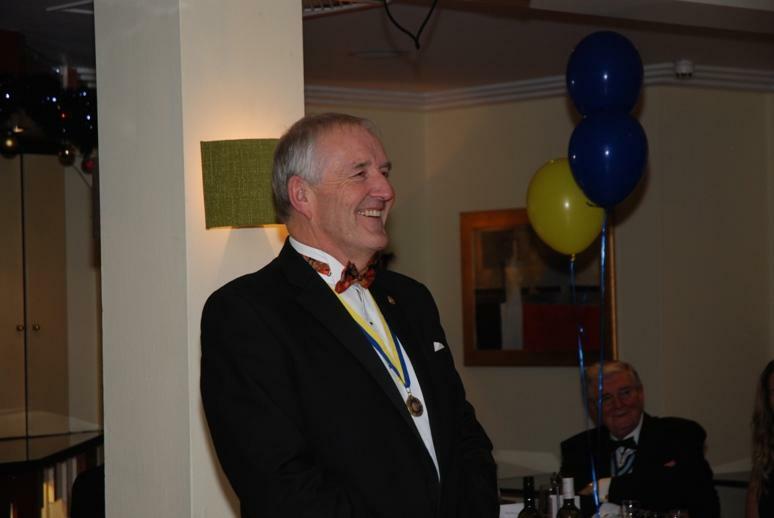 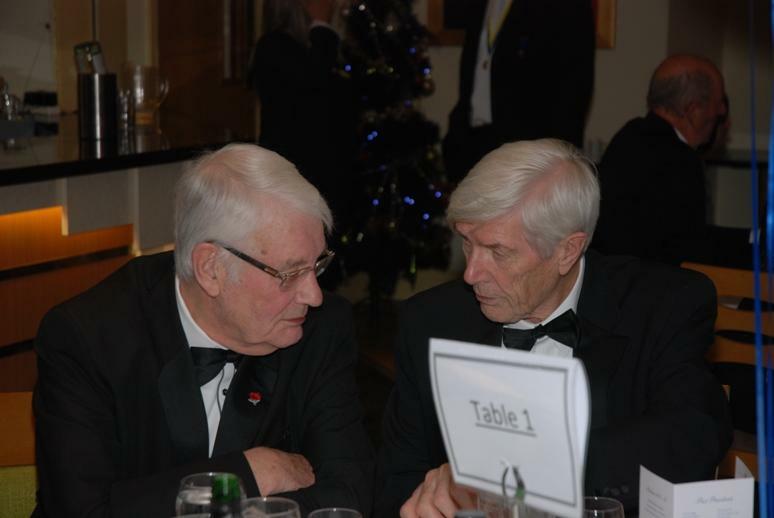 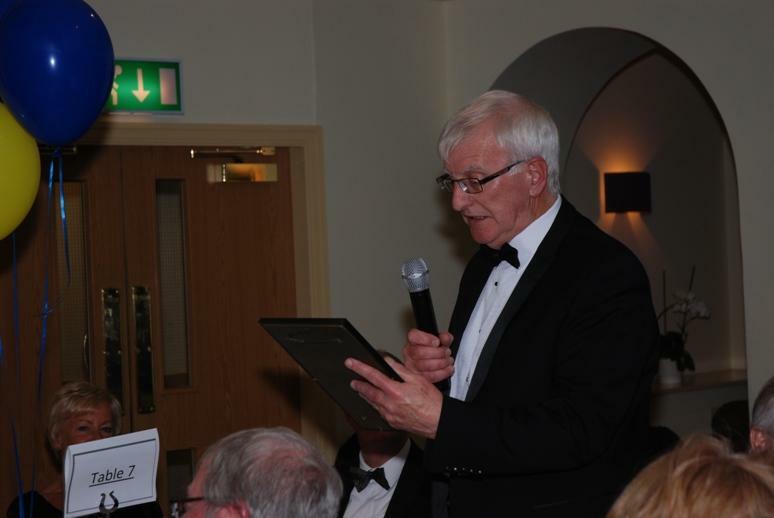 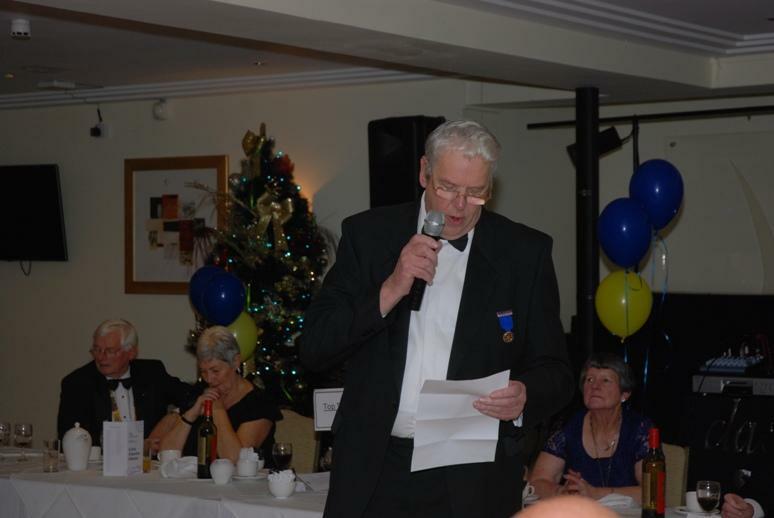 A great night was held when members and guests gathered to mark the 63rd anniversary of the awarding of the Charter to Blackpool South Rotary Club by officers of Rotary International and Rotary International in Great Britain and Ireland. 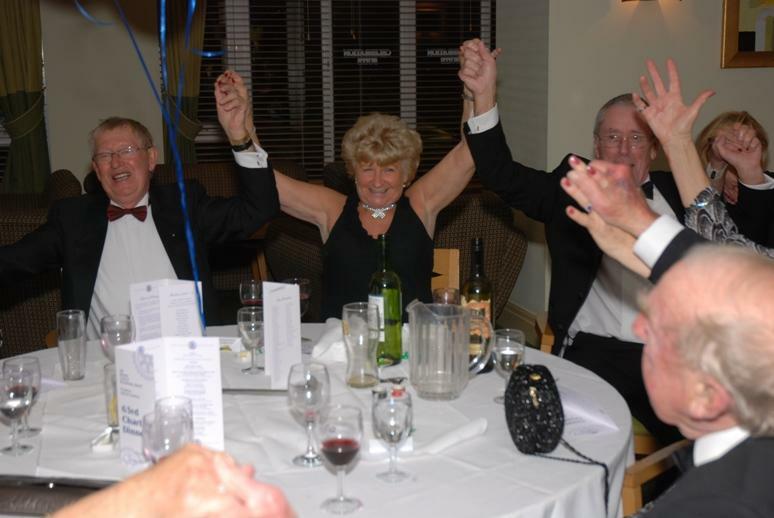 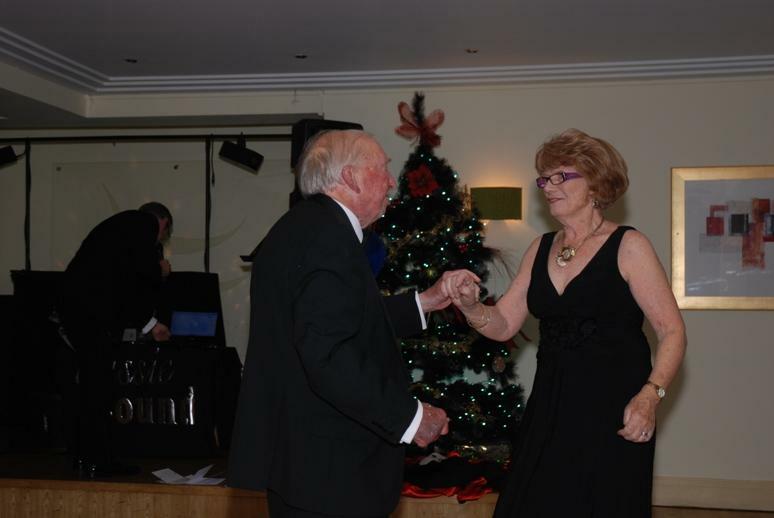 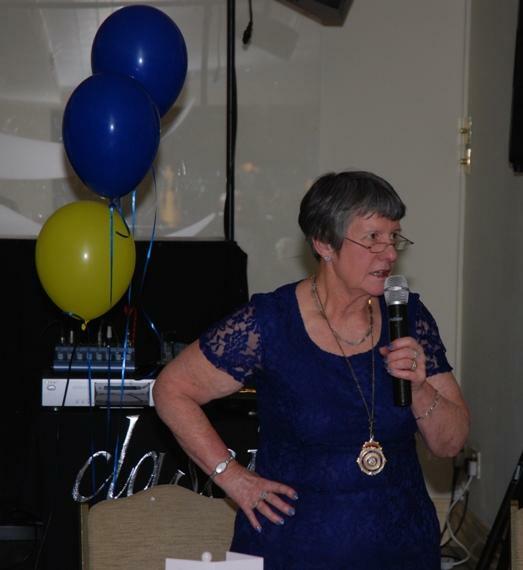 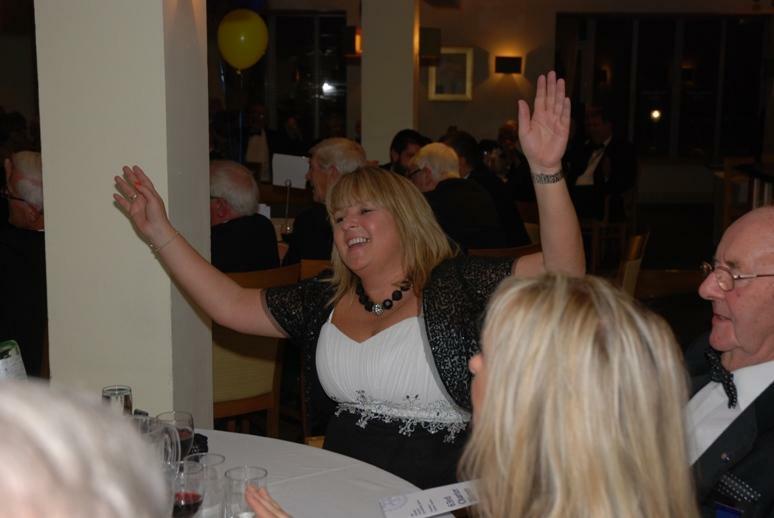 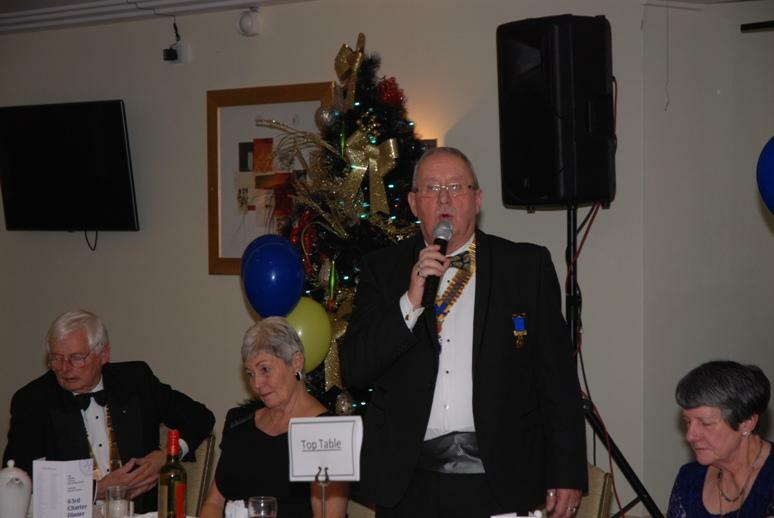 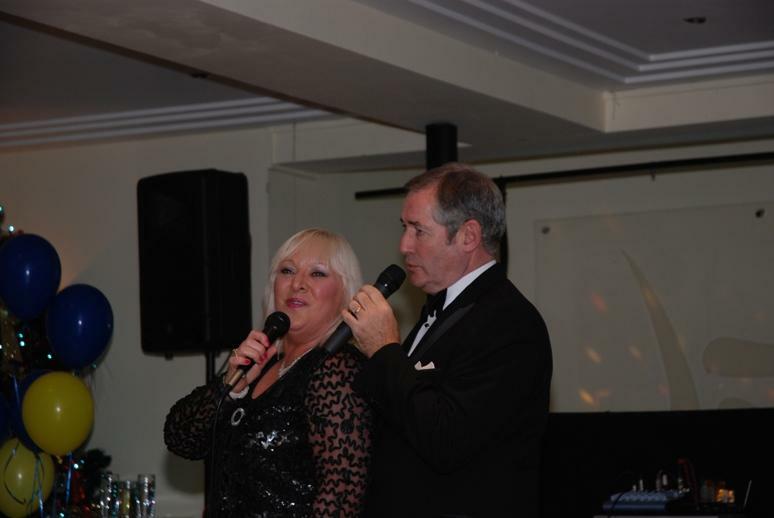 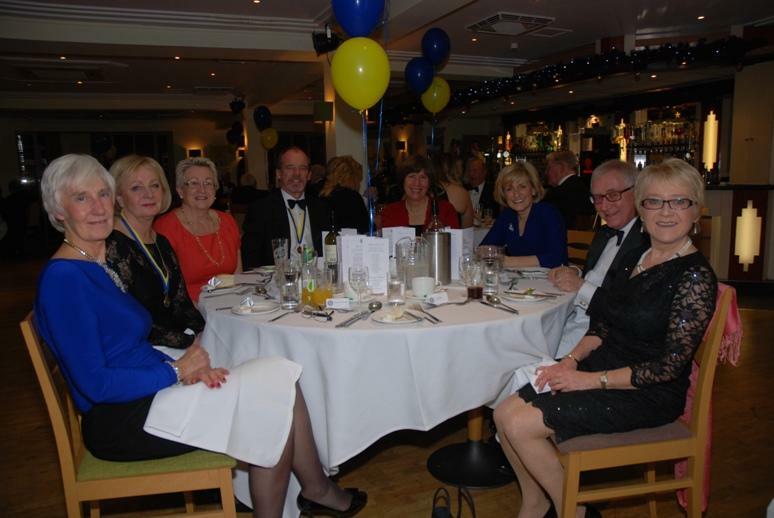 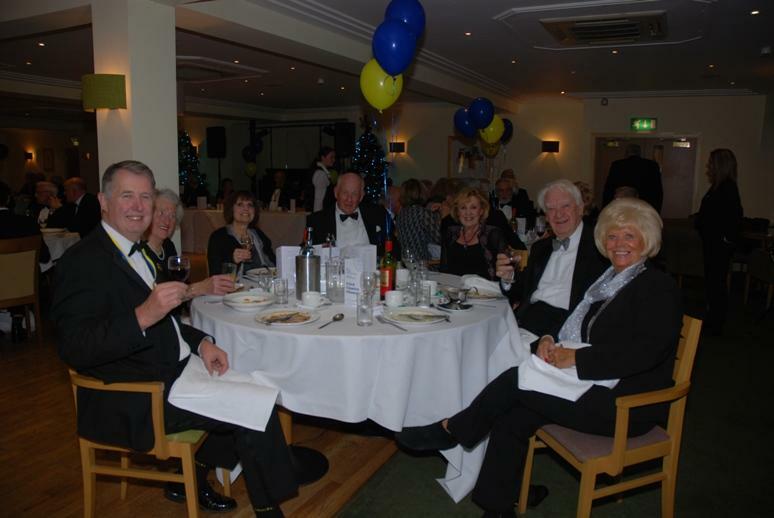 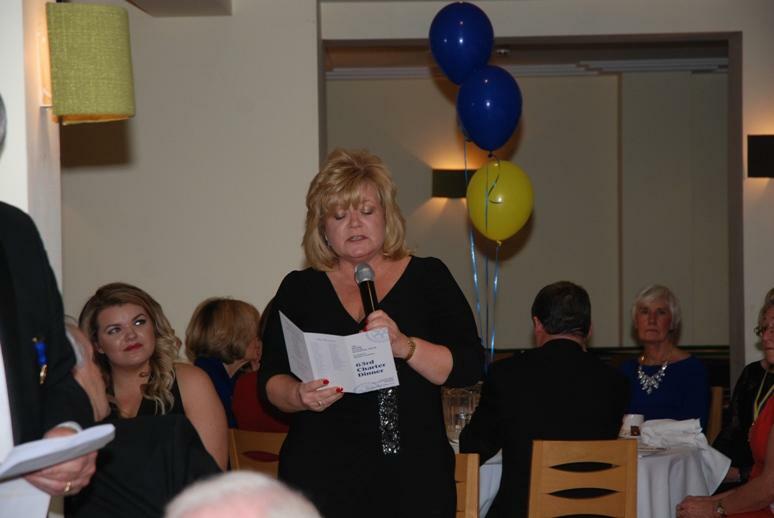 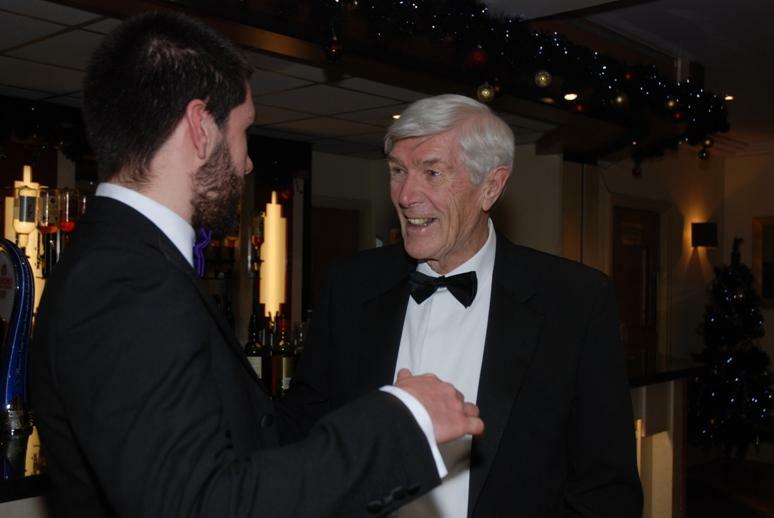 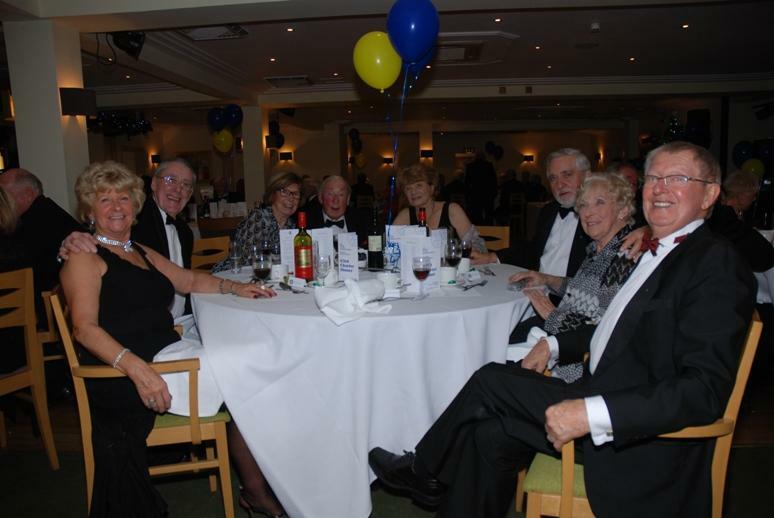 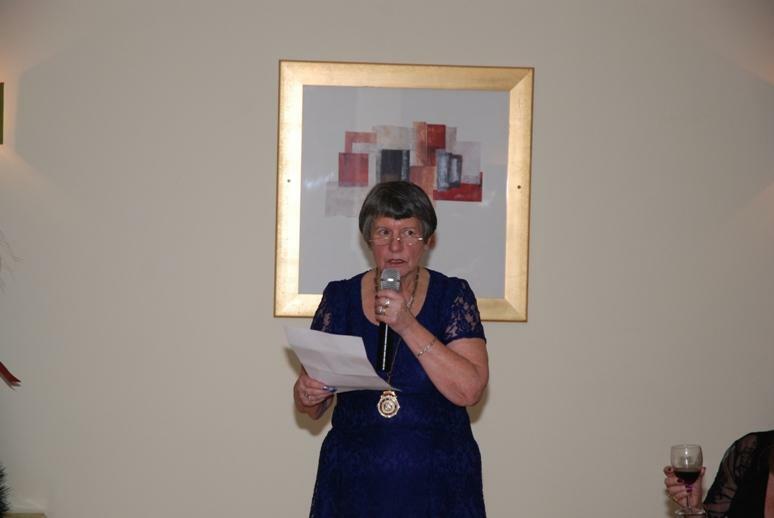 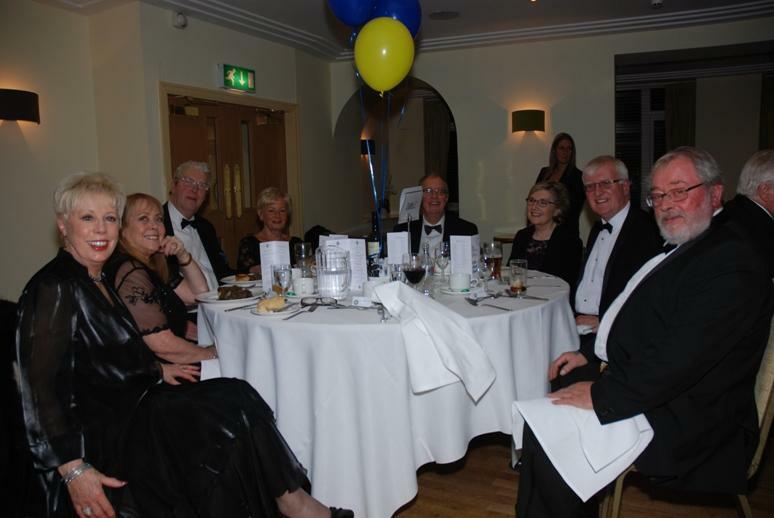 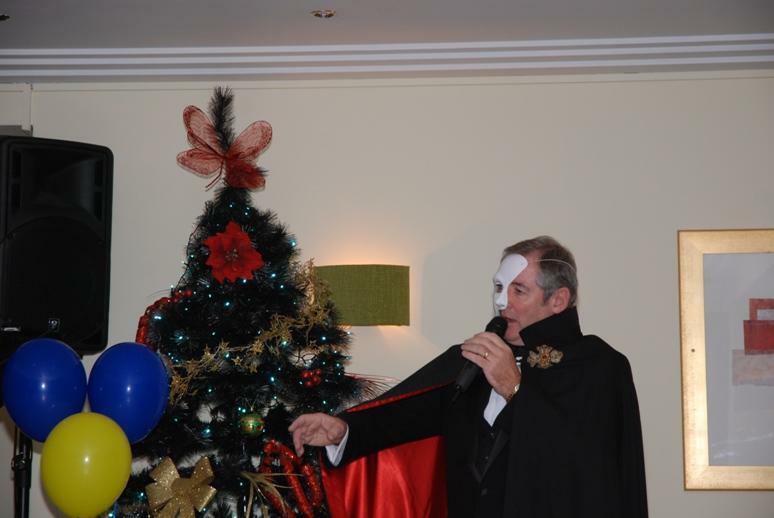 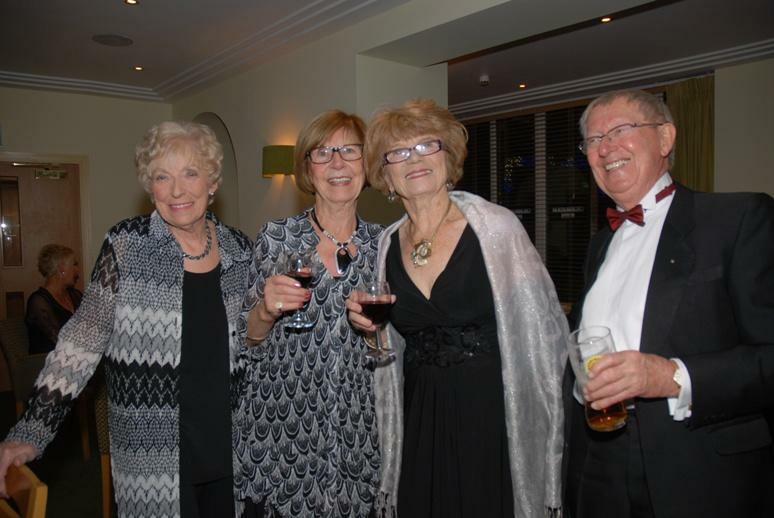 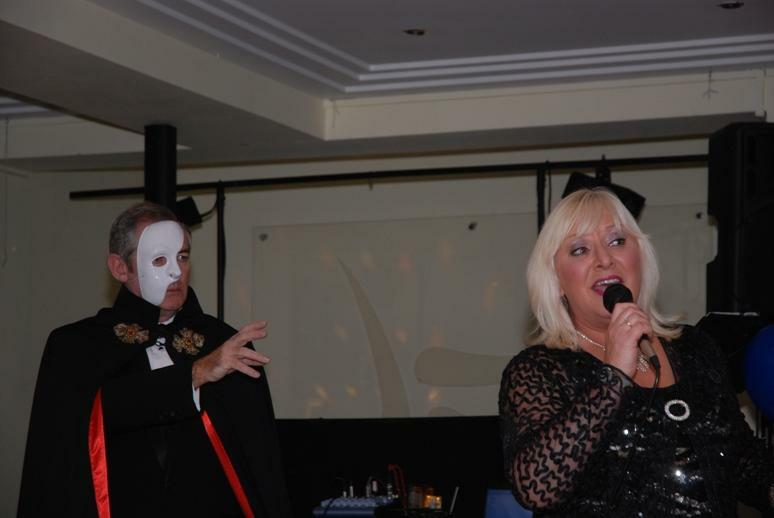 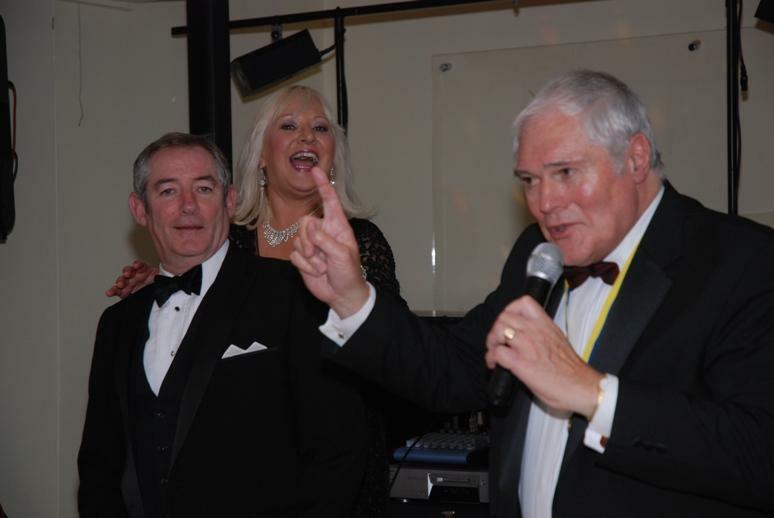 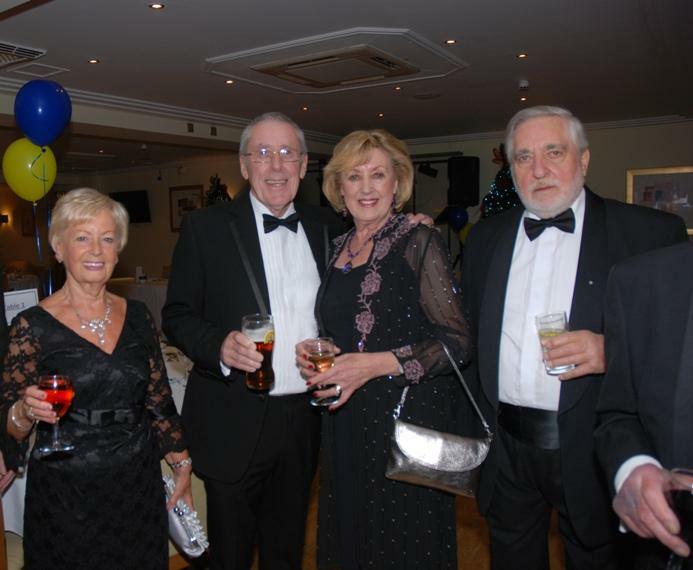 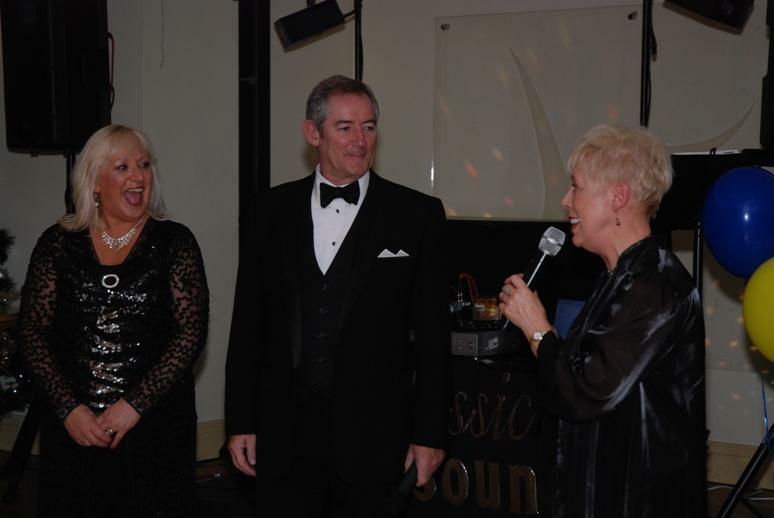 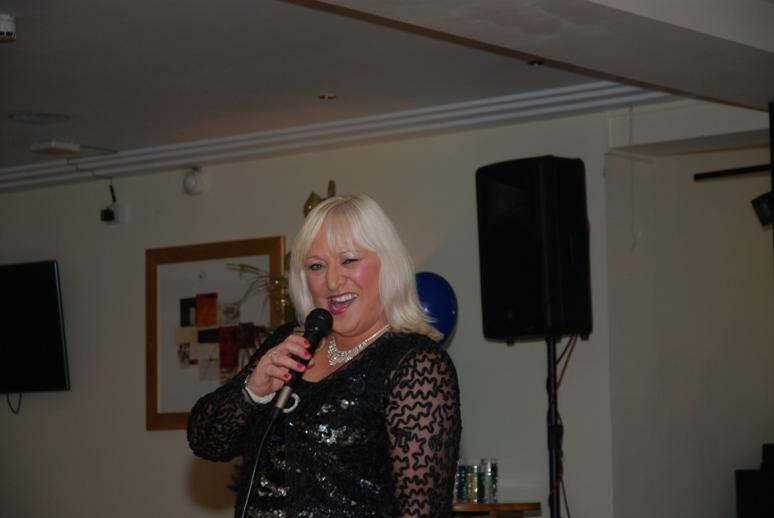 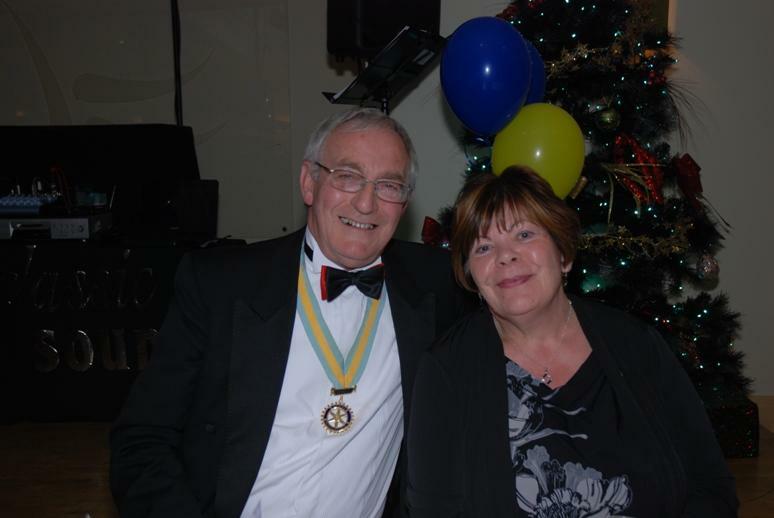 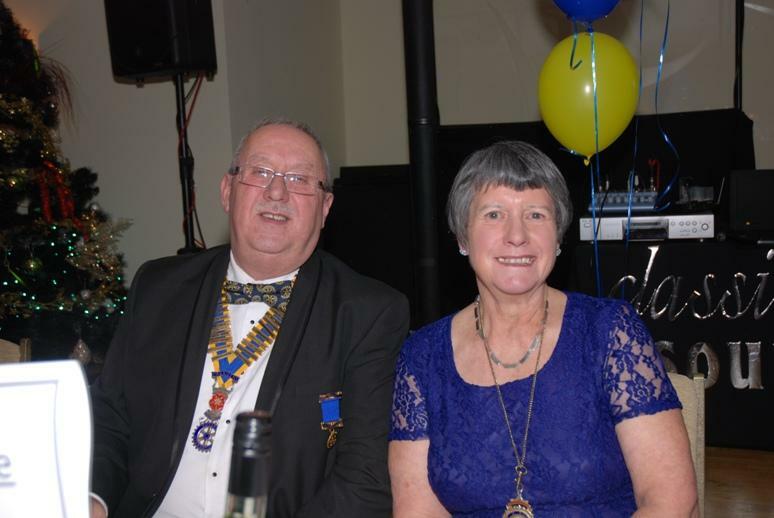 The evening was hosted by Blackpool South President Barbara Charlton. 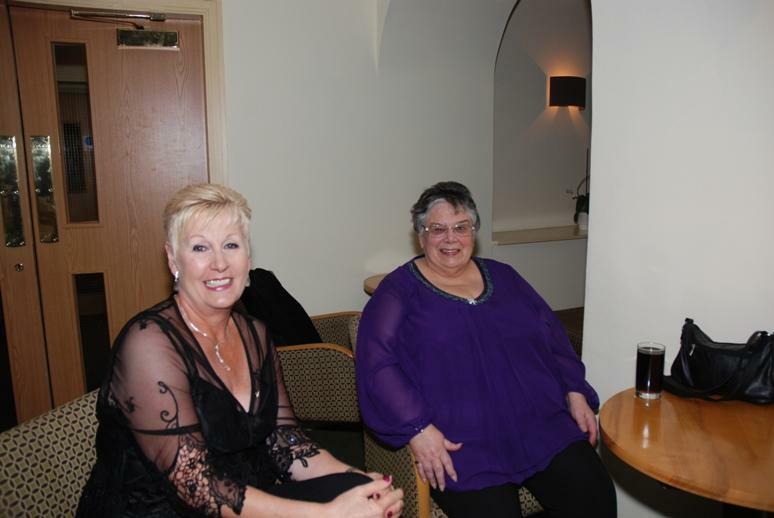 It was a windy and cold night outside but inside the Carousel Hotel, New South Promenade, Blackpool there was a warm and friendly atmosphere. 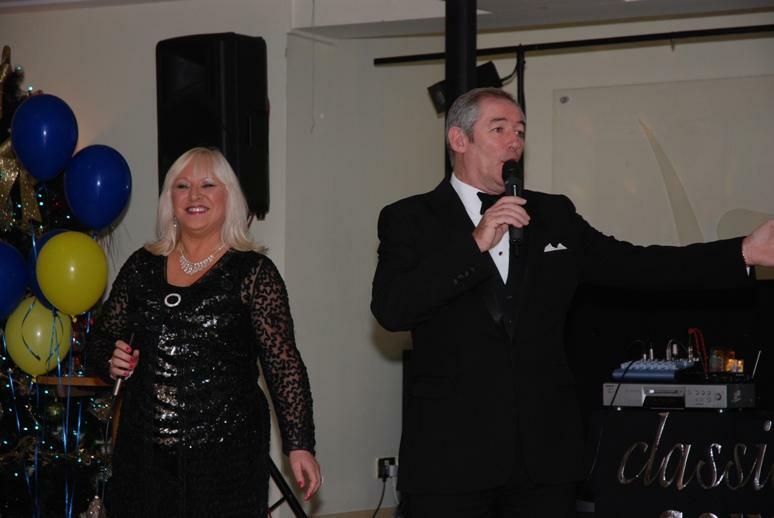 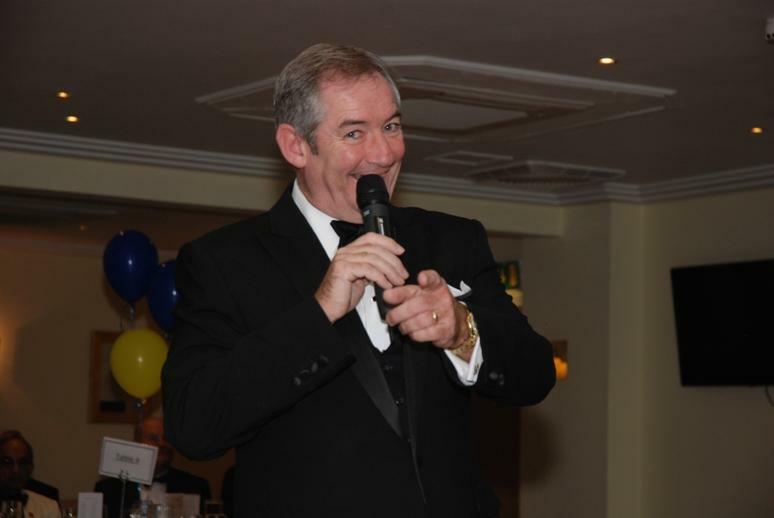 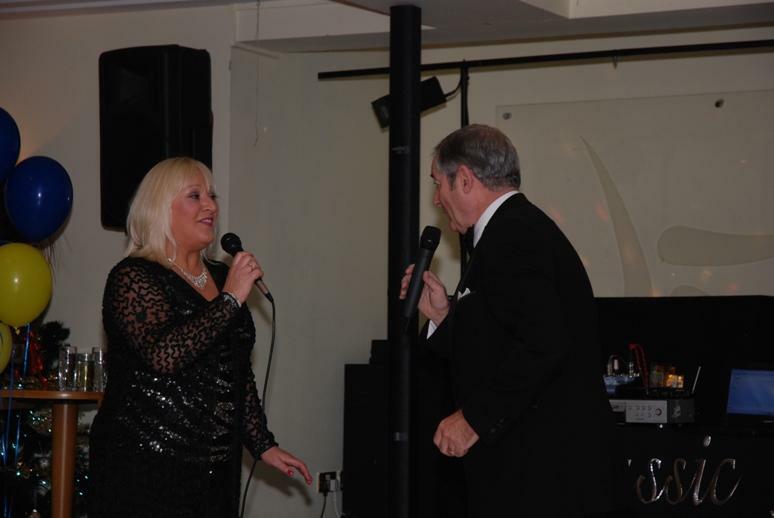 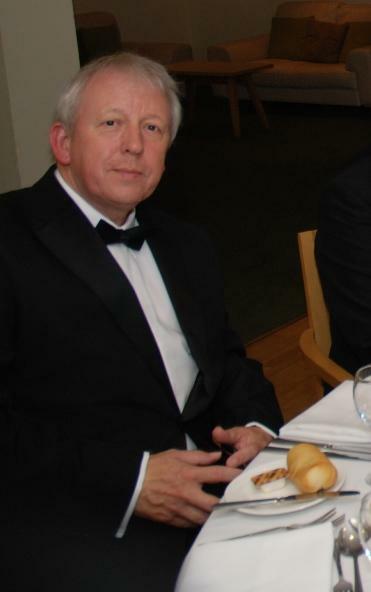 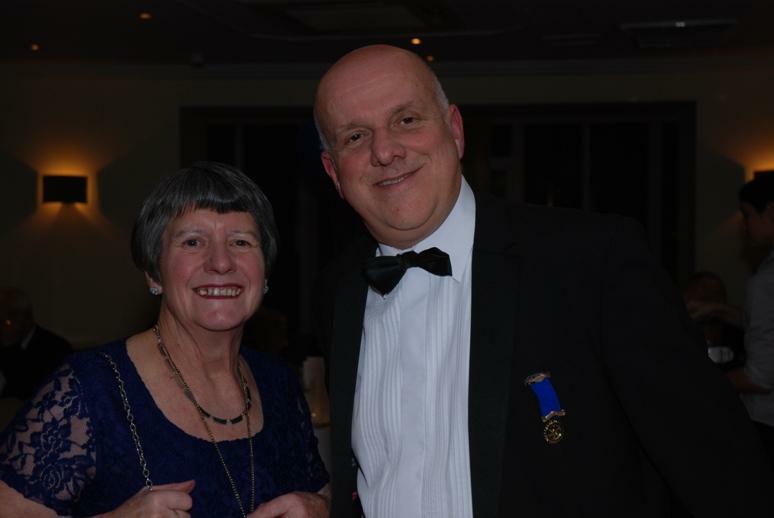 Members and guests enjoyed an excellent meal and those attending enjoyed some great entertainment from two superb singers Ann Cookson and Peter Baldwin who perform as the duo ‘Classical Sound’. 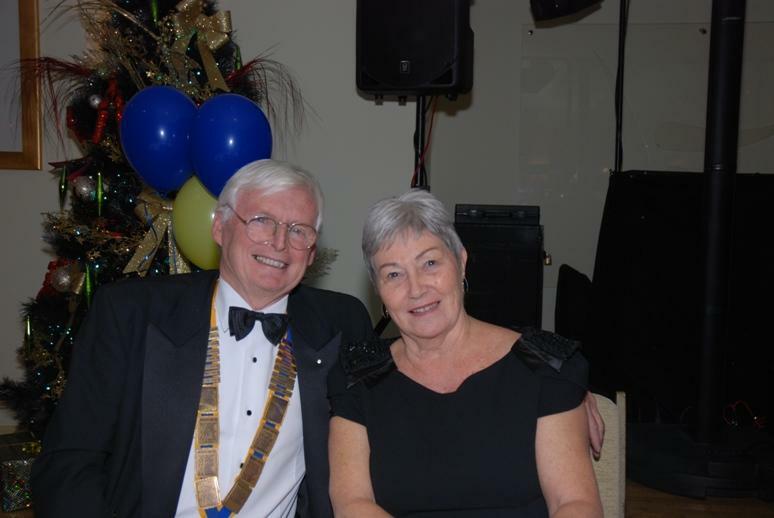 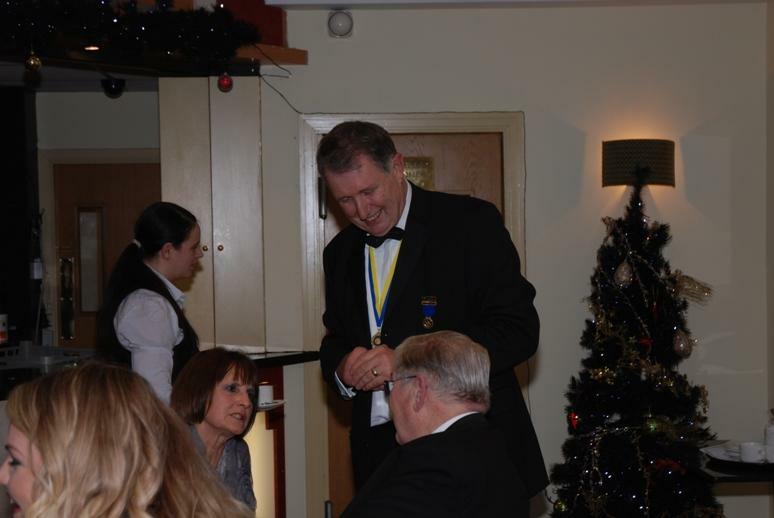 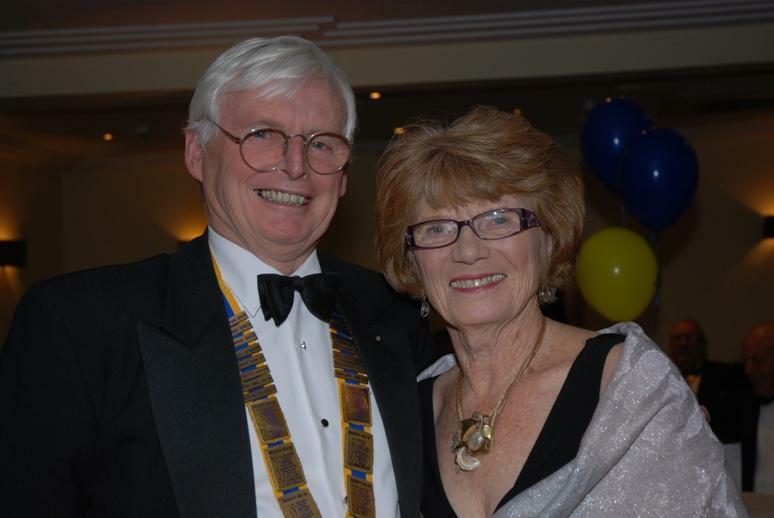 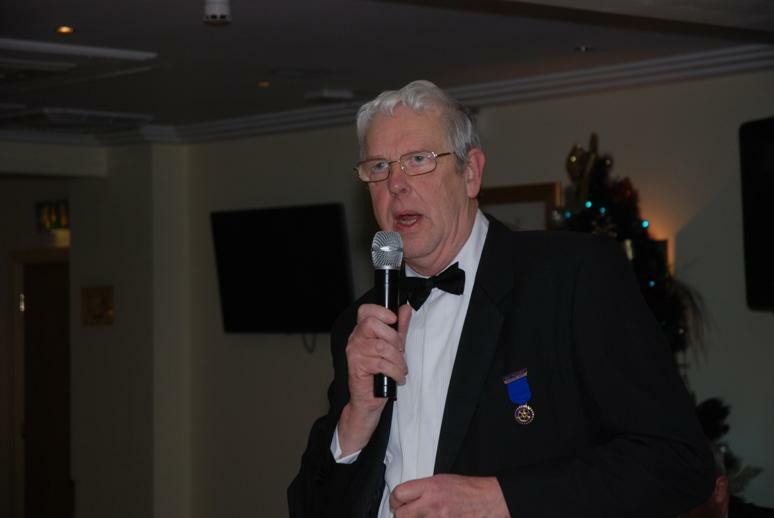 The District Governor was excellently represented by Assistant Governor Cyril Wildon who attended with his wife Carol. 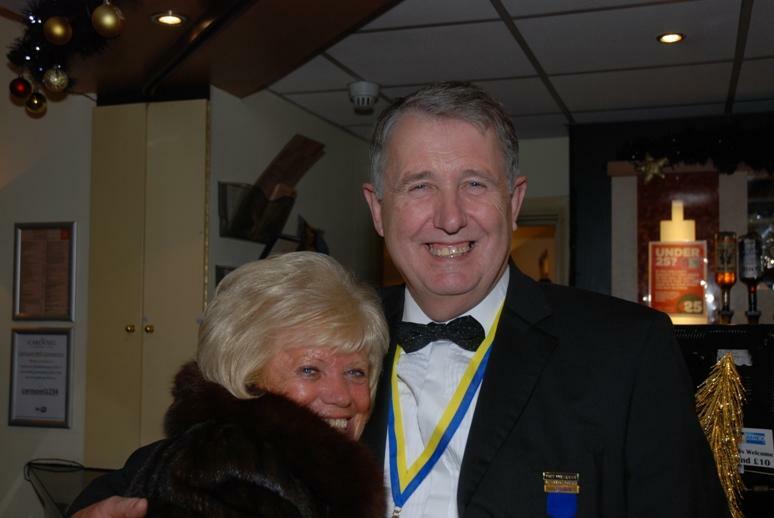 We are most grateful to all our friends who supported President Barbara for what was a great Birthday party for our small but lively club.